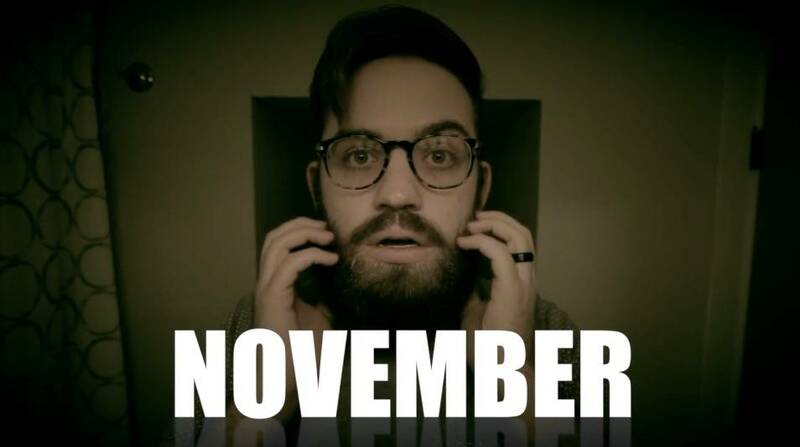 Going on now in store is our No Shave November promo. You can save 10% by mentioning this video on all non-sale items! Oakley and Costa Sunglasses on Sale! Select Chacos now 40% OFF!